Unfortunately due to mechanical issues, the 16:30 departure from Bristol Airport to Bath will be unable to operate. Apologies for any inconvenience caused. This entry was posted in Uncategorized on December 15, 2017 by Victoria. Please click on the link below to find our revised timetable for Boxing Day and New Year’s Day ONLY. There will be no service on Christmas Day. 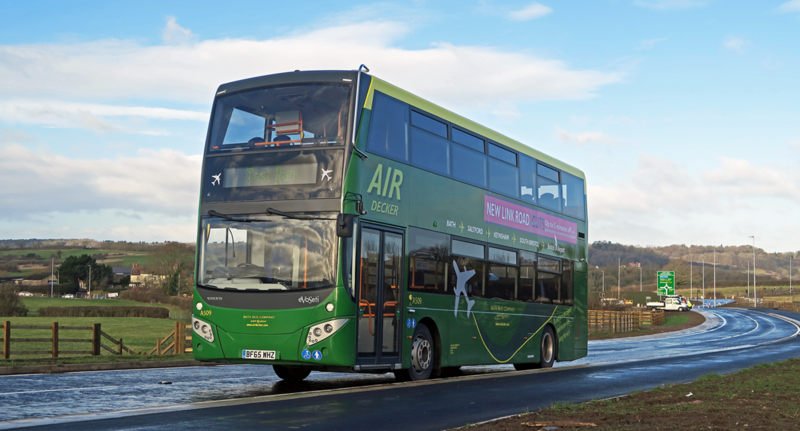 The Air Decker will be operating normal service everyday excluding Christmas Day, Boxing Day and New Year’s Day. This entry was posted in Uncategorized on December 11, 2017 by Connor Flavell.